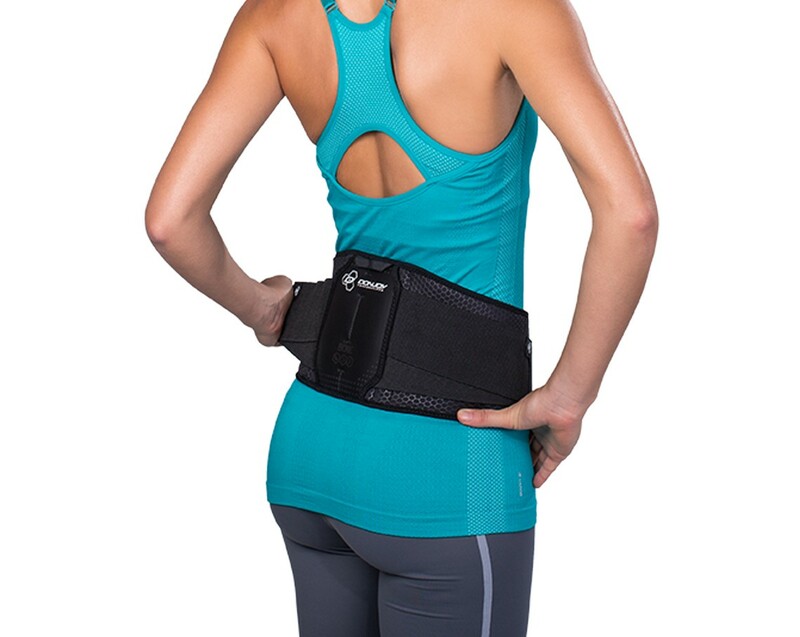 Is the Bionic Back Support right for me? Ideal for anyone experience low-back pain from trauma, strain or chronic pain. Try our Brace Advisor for personalized product recommendations to meet your needs! Our DONJOY Performance Bionic Back Wrap features four robust upright stays that help to protect against strains and pulls. The contoured top and bottom lines comfortably fits all body types, and provide the level of support the user needs. Ventilated material set helps breathability and stretch webbing allows for controllable, graduated compression around the torso. View all DonJoy Performance products or our full selection of back supports.